Subject: [Debconf-discuss] Anybody want USB flash drives? print rubbed off the other type too easily. "... the premise [is] that privacy is about hiding a wrong. It's not. the human condition with dignity and respect." Next by Date: Re: [Debconf-discuss] Anybody want USB flash drives? 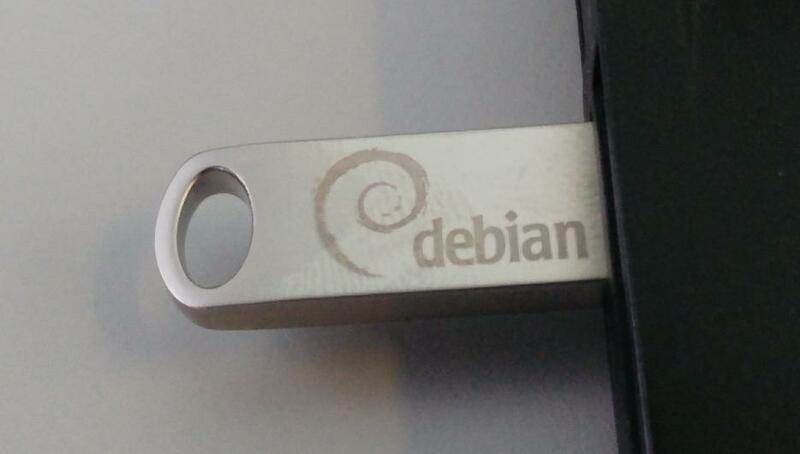 Next by thread: Re: [Debconf-discuss] Anybody want USB flash drives?